We do a range of site updating, creating a new website from scratch or updating your current one. We can transfer your other accounts onto our servers if you are with another host. 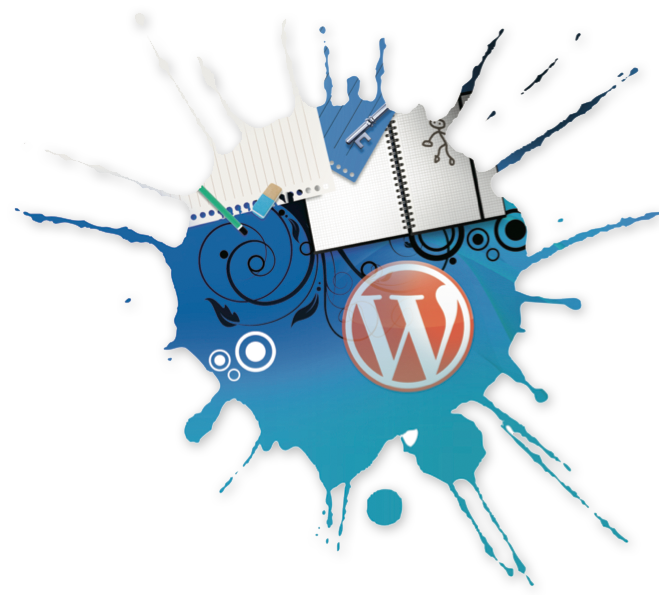 Once we have your website we can edit the pages depending if you want a complete website upgrade. We also can offer you pages to update your web domain to it either being a picture being changed or you’ve changed your email address we can edit this for you. Updating your website is important because each time you update the SEO can pick up your updates. For any questions on transferring your domain onto our services please come in and talk to us or even give us a ring or click here to use our contact form.